Mohre Electronics has been providing two-way radio and wireless communications solutions in Blakeslee and Northwest Ohio since 1954. We are a second generation family owned business. David Mohre took over the business from his late father Charles and has grown the company to be a trusted provider of mission critical solutions. Our customers include Public Safety, Government, Healthcare, Farming, Industrial, Commercial, Transportation, Education, and Manufacturing. 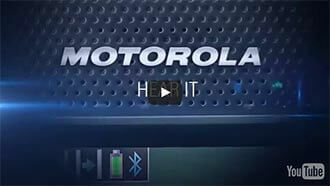 Motorola Solutions is the leading solutions provider in the communications industry. 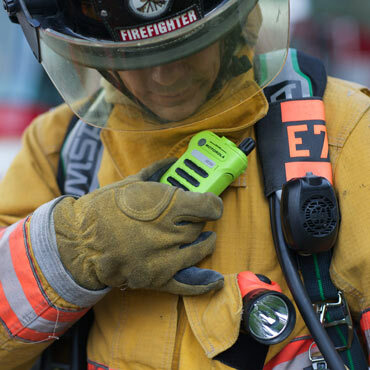 Motorola offers a wide selection of commercial two-way radios, public safety two-way radios and data applications. 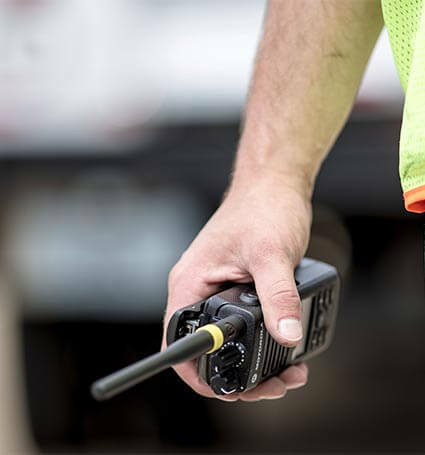 We lead the way with MOTOTRBO digital two-way radios for commercial markets. 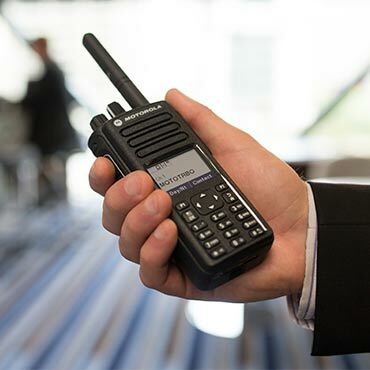 Upgrade your commercial two-way radios to MOTOTRBO digital and save. 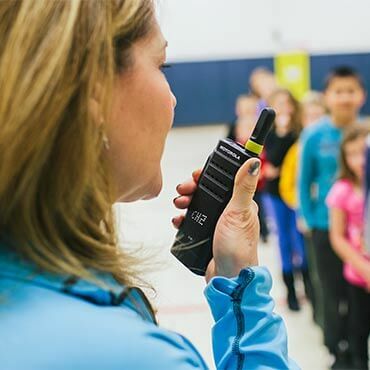 Find out about the latest P25 two-way radios from Motorola. Find out more about the digital applications available for MOTOTRBO radios.